The City Administrator’s Office functions under the authority of the Mayor and provides professional management for the City. The City Administrator is the chief administrative officer of the City and is a link between the Mayor, City Council, staff, and citizens. The City Administrator carries out the mission, goals, and policies, established by the Mayor and City Council, and keeps them informed on important matters relating to municipal government functions. The City Administrator manages the City’s day-to-day operations, supervises all City departments, and balances service level demands with scarce financial resources and personnel. 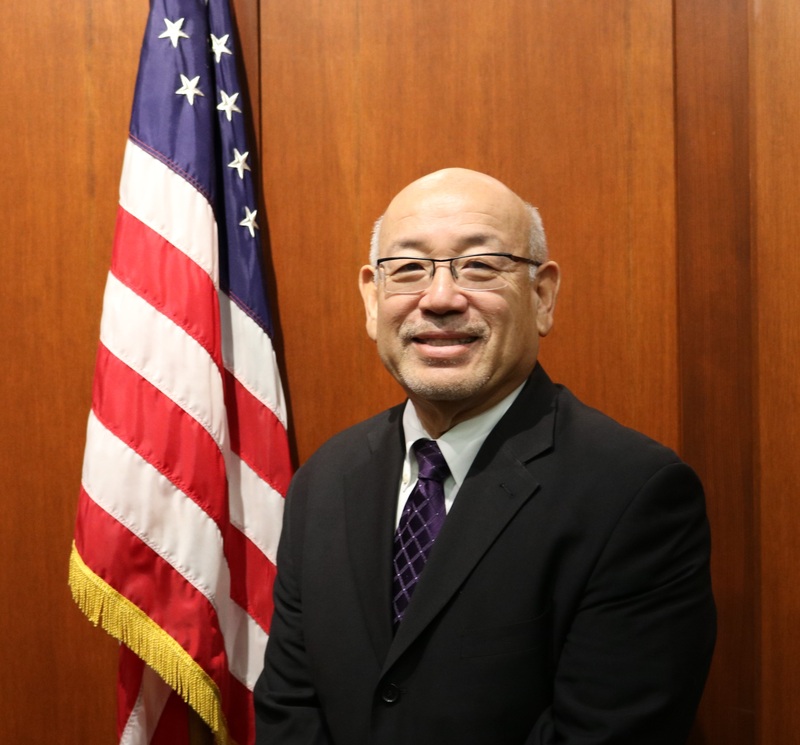 He directs the preparation of the City’s budget, and oversees the economic development, public information, community relations, intergovernmental relations, and communications of the City. The City Administrator also represents the City's positions and interests at regional forums, committees, and work groups. In addition, the City Administrator serves as the City’s risk manager, oversees information technology services, and serves as the community development director.